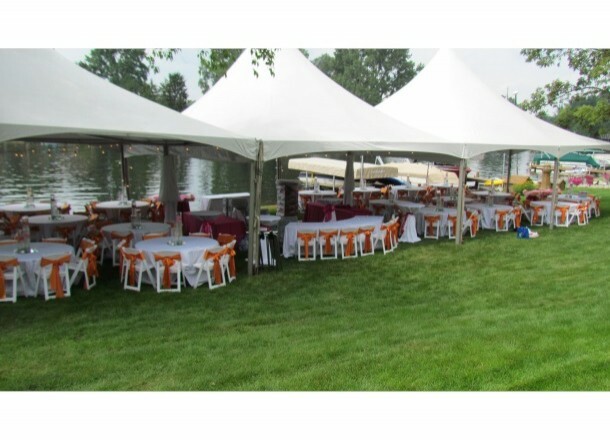 We offer a selection of seating for casual or formal outdoor and indoor events. 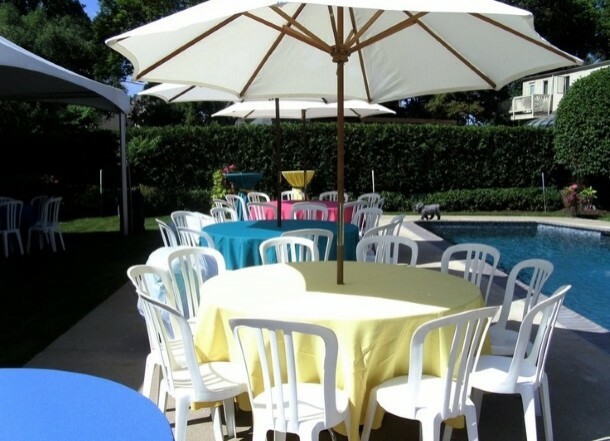 Whether you are entertaining in the backyard or the country club, we have a selection of seating that is sure to please. 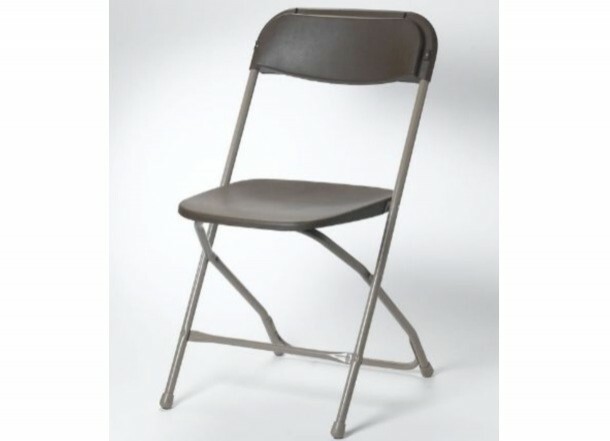 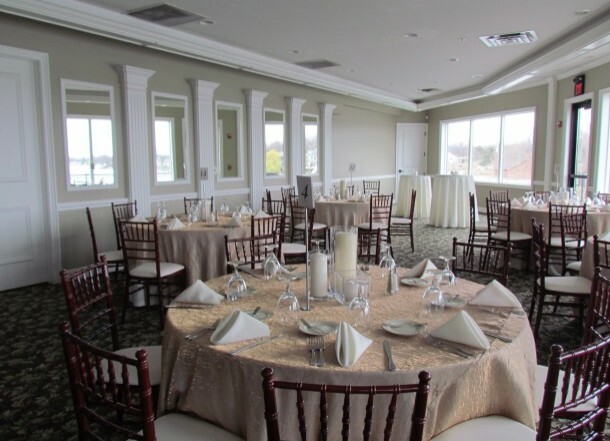 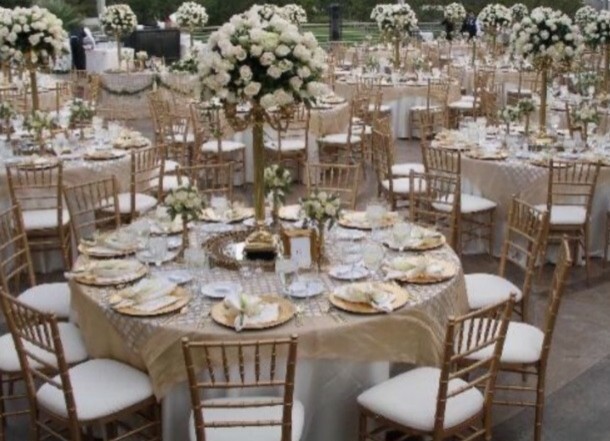 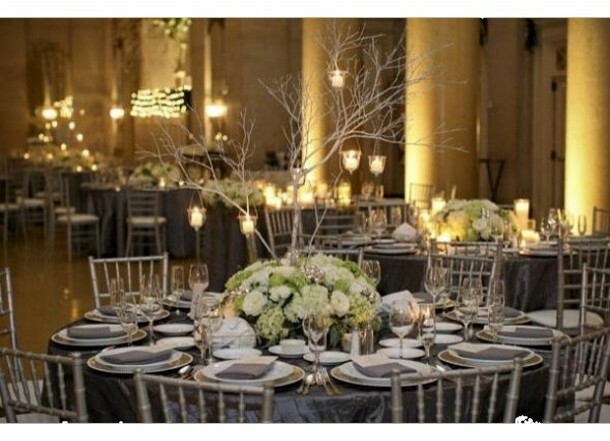 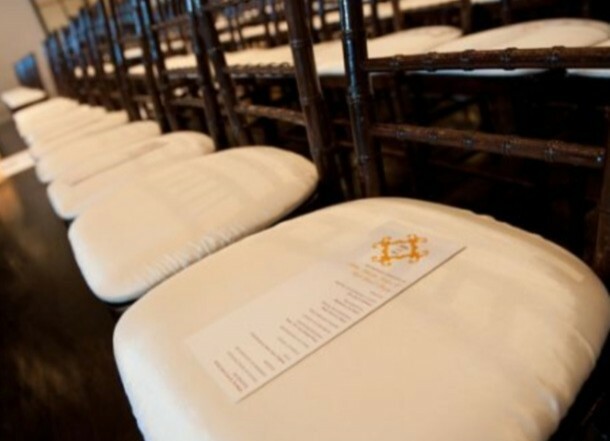 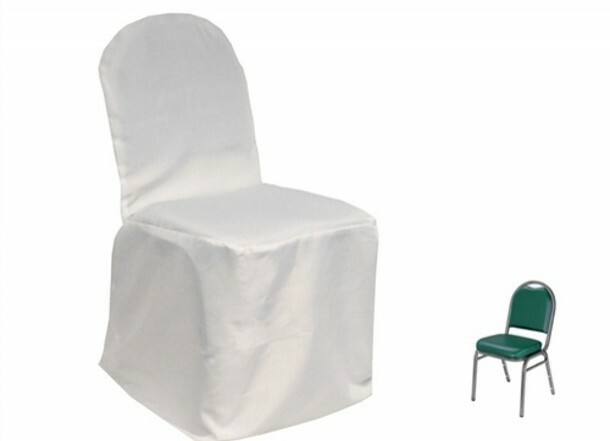 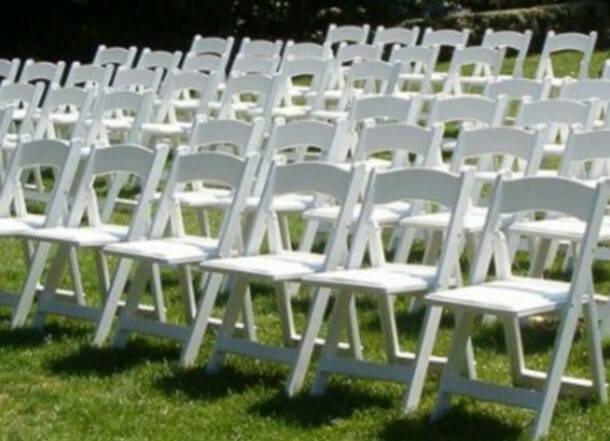 Our seating includes basic brown or white Samsonite folding chairs, Bistro chairs, white padded folding chairs, and now our inventory has been expanded to include Chiavari chairs. 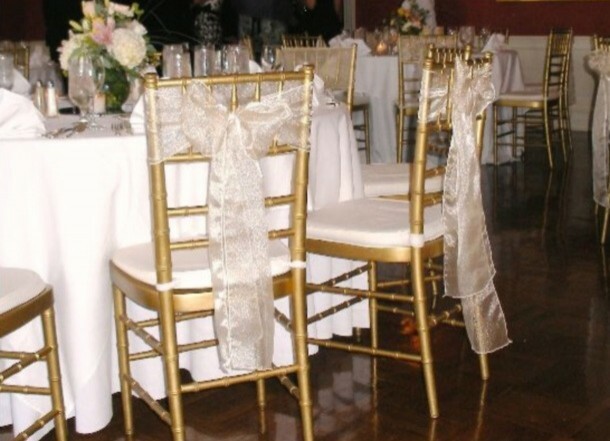 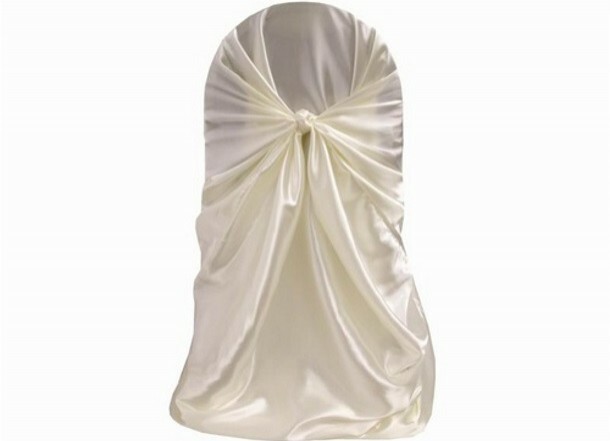 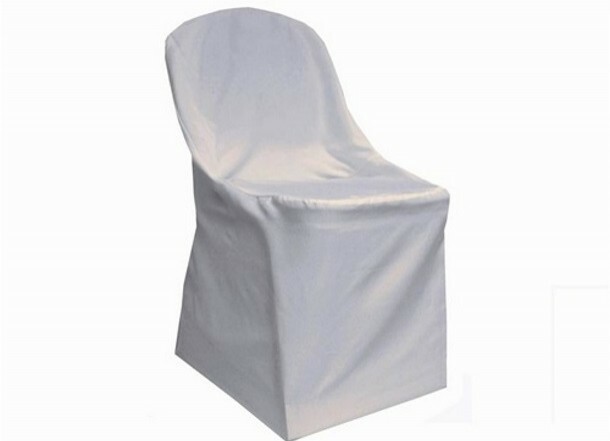 Accent your seating with a chair cover or add a dash of color with a sash to give your event that desired look.